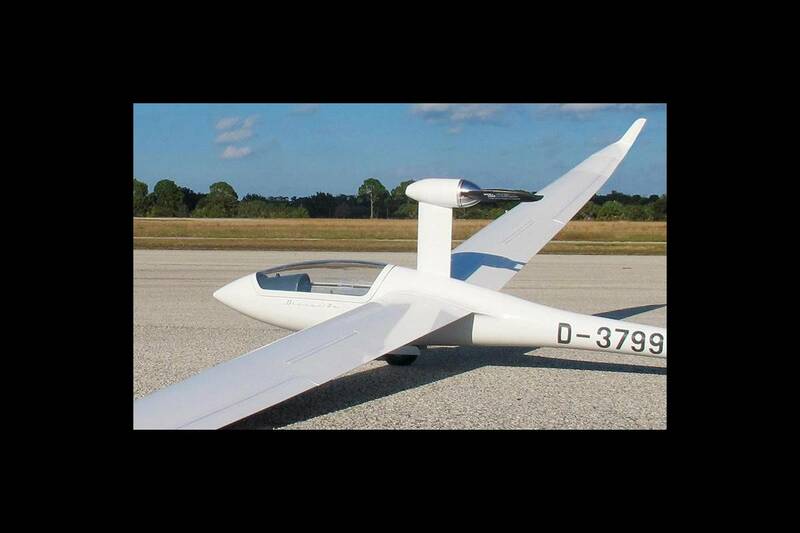 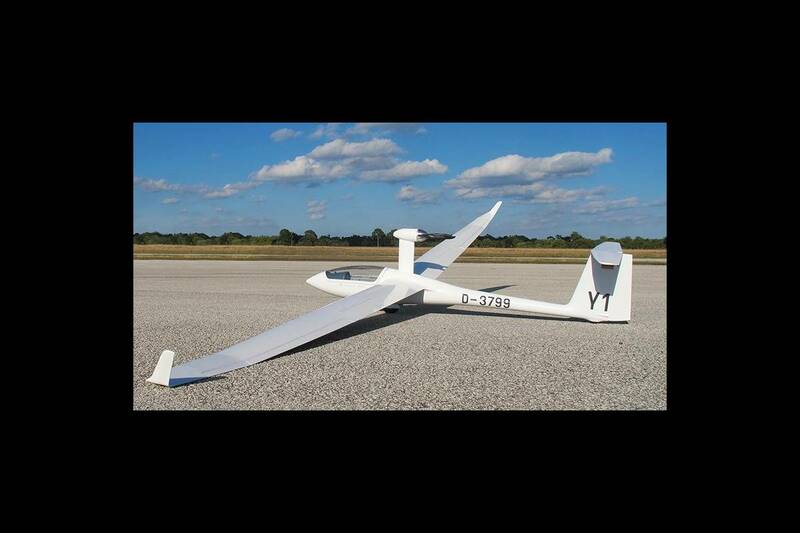 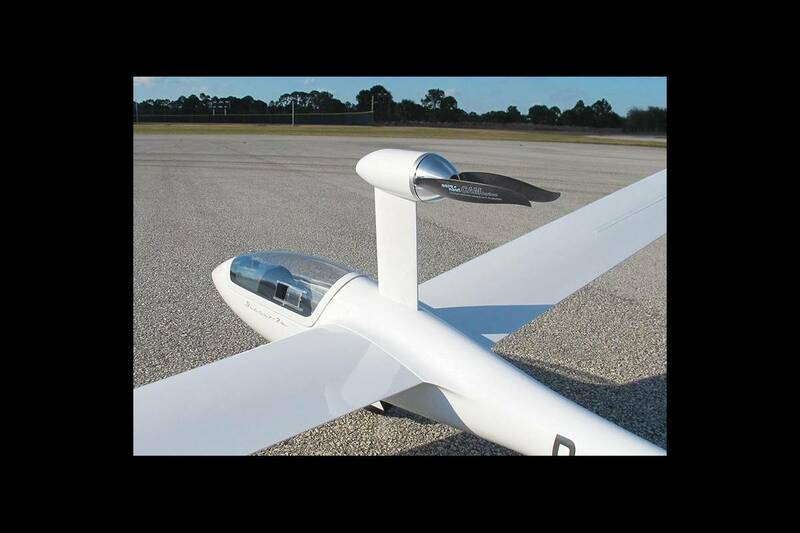 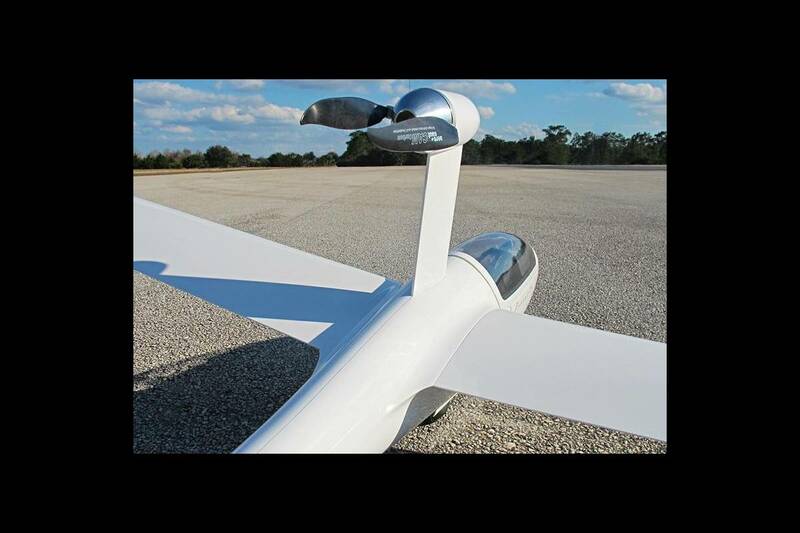 Add self launch capability to your large sailplane. 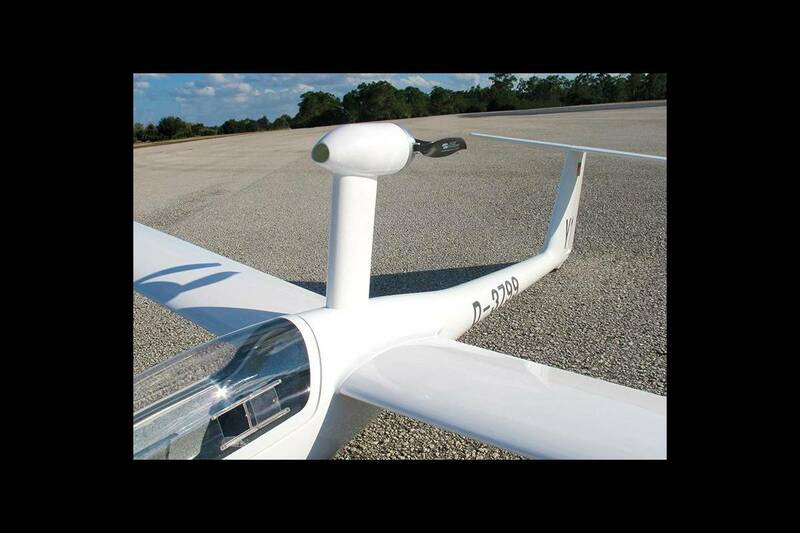 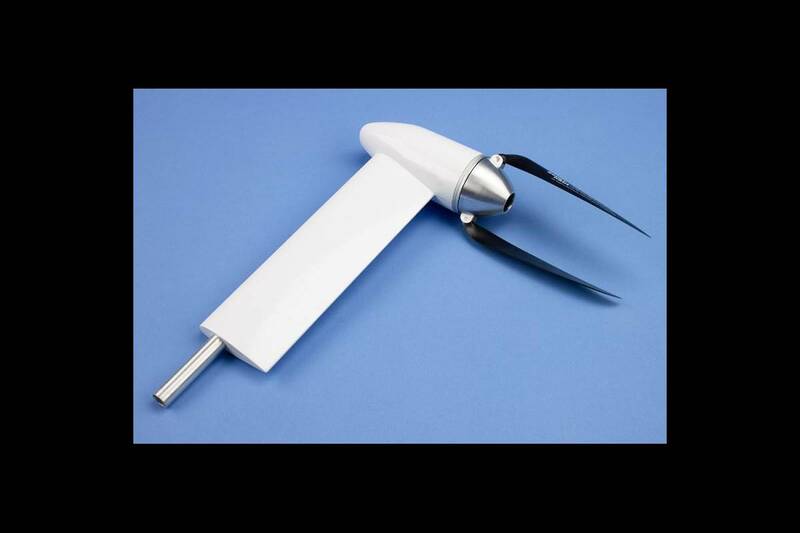 A nice piece of kit to get your large Sailplane off the ground without the help of a winch, tow plane or slope. 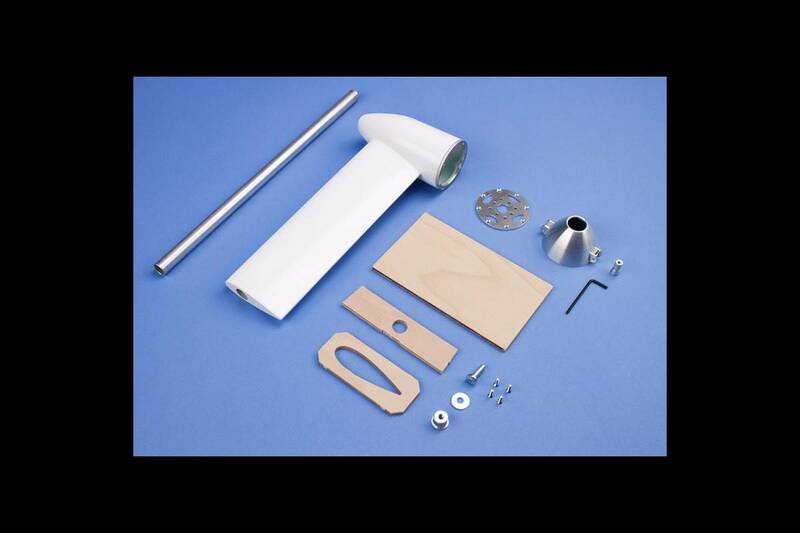 The TopModel power pod kit is very well made, using high quality parts throughout. 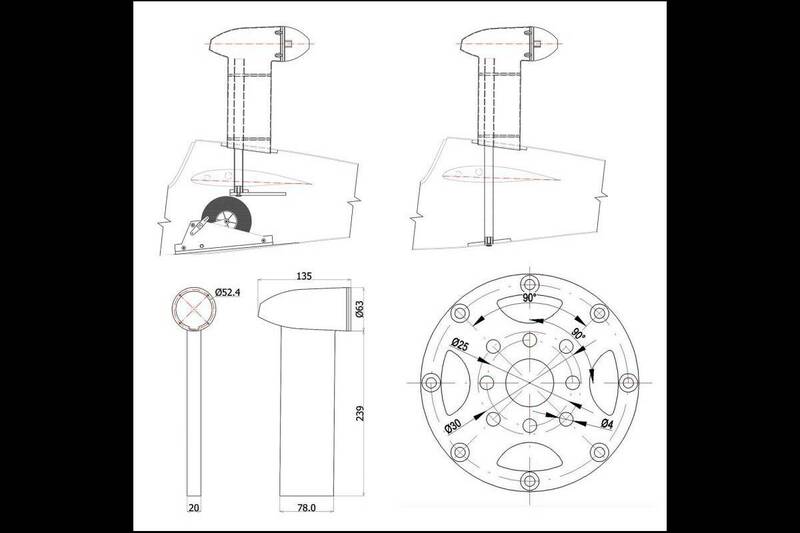 If you would like to study the installation instructions you can find those here. 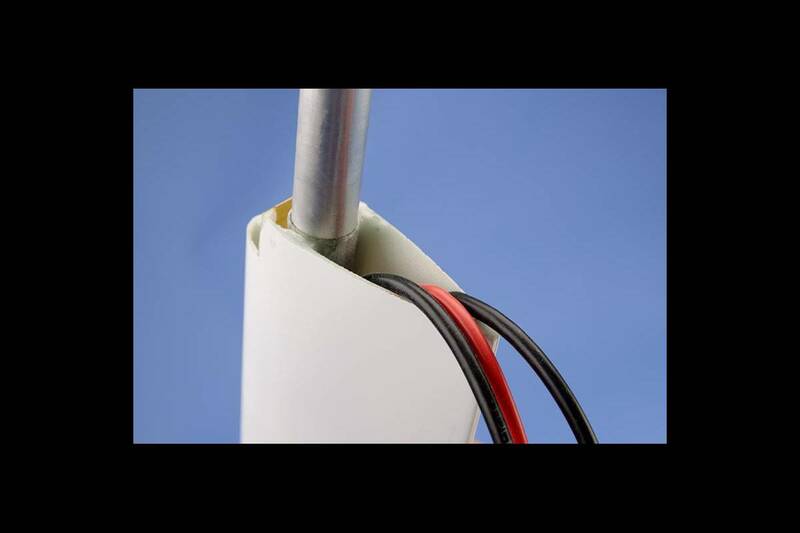 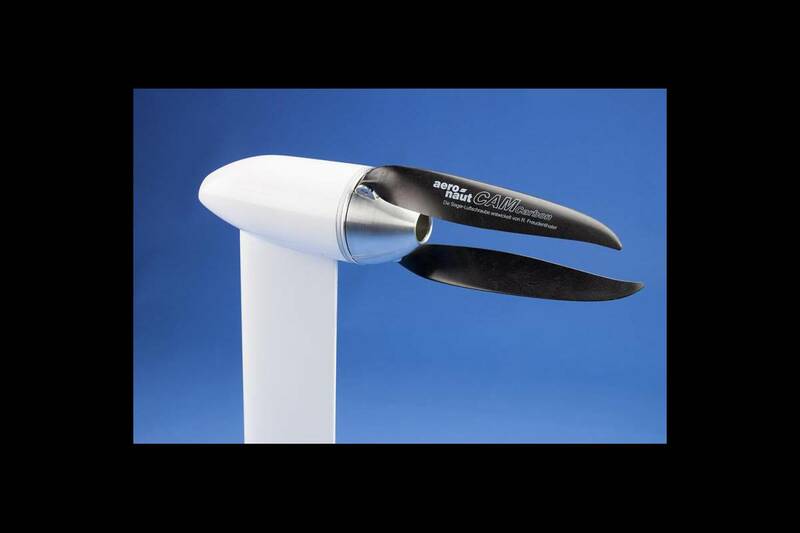 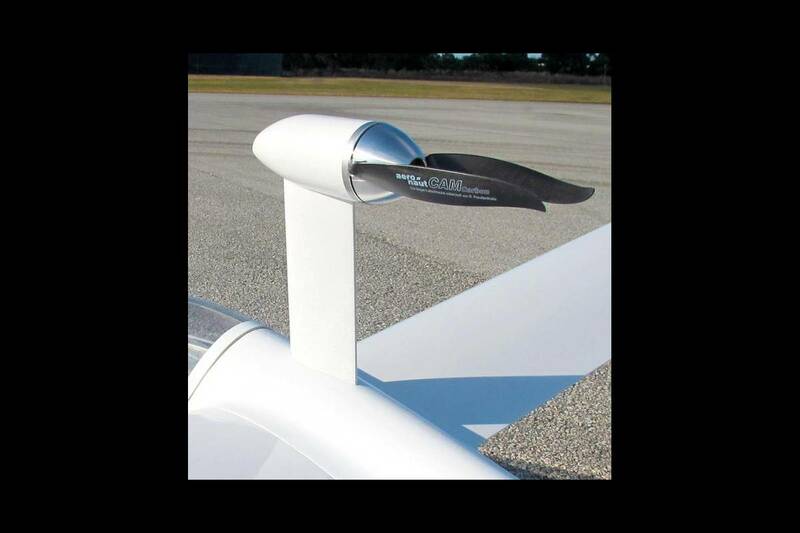 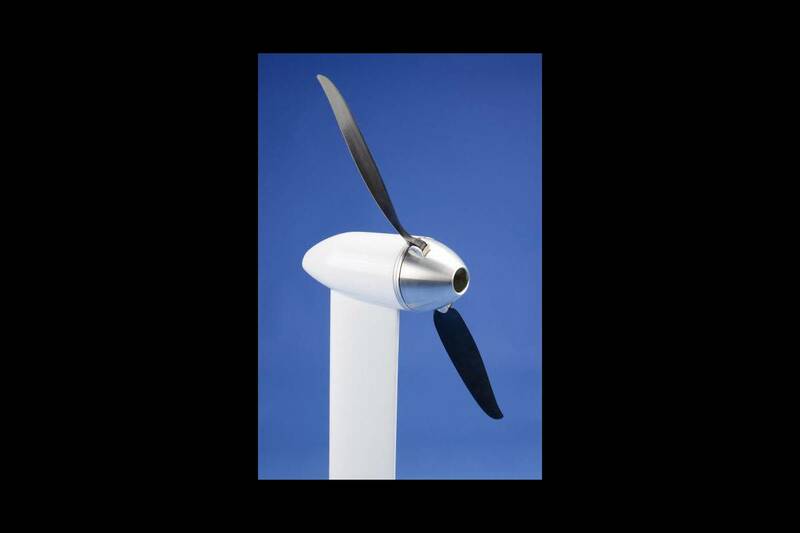 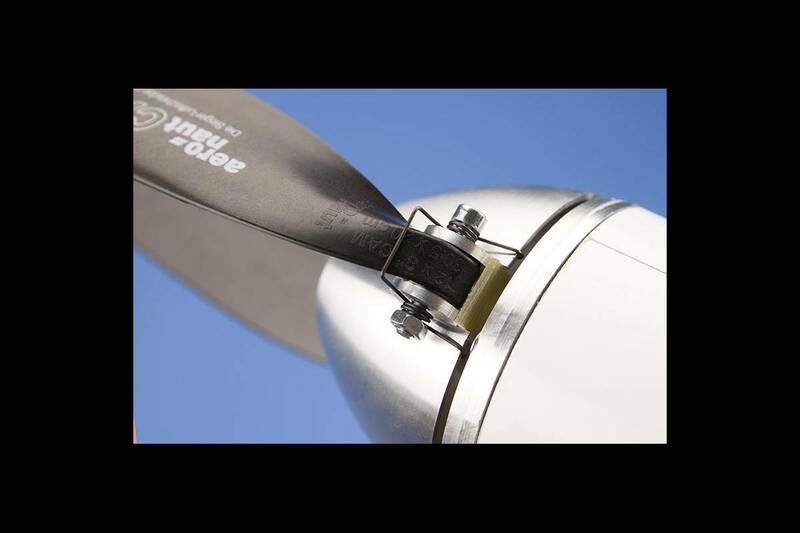 This power pod is designed to pull larger sailplanes in the 4.5 ~ 13kg weight range.